Visit our showroom and discover our collection! Come to Lumière and discover our collection in our showrooms full of inspiration with contemporary lighting. Every Monday professionals are welcome from 10.00 t/m 17.00 in the ETC Expo in Culemborg. 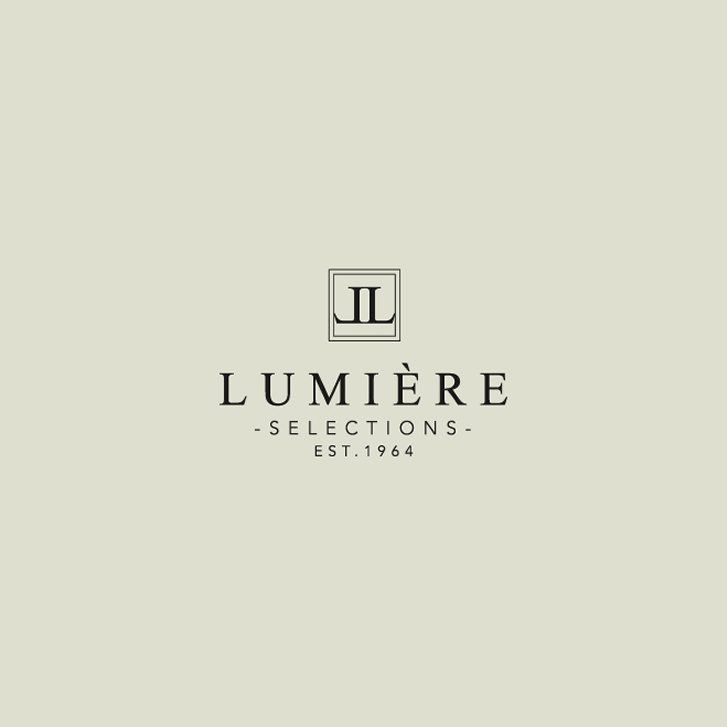 If you wish to make an appointment with one of our lighting consultants, please send an email to info@lumiereselections.com or call us during business hours. For more sales information, please do not hesitate to contact us by sending an e-mail or call us during business hours. This year we will participating at Euroluce again! We will show our Pieter Adam as well as the Marie Martin collection during the fair. The fair will take place from 9th - 14th of April. We hope to see you there!